Located in the heart of the city, in close proximity to the vibrant Commercial District, Iliad’s Renaissance Quarter comprises four distinctive apartment blocks. Fulfilling Iliad’s dream of stylish city living; the striking beauty of the modern renaissance architecture contrasts with neighbouring Victorian era buildings and their stunning grandeur, not only are the architectural styles complementary to each other; they integrate remarkably well. 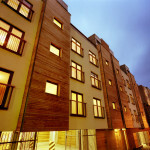 ‘Cumberland Apartments’, ‘Minerva Chambers’, ‘Municipal Apartments’ and ‘Sir Thomas Chambers’, form the benchmark for future developments of this type in the city. 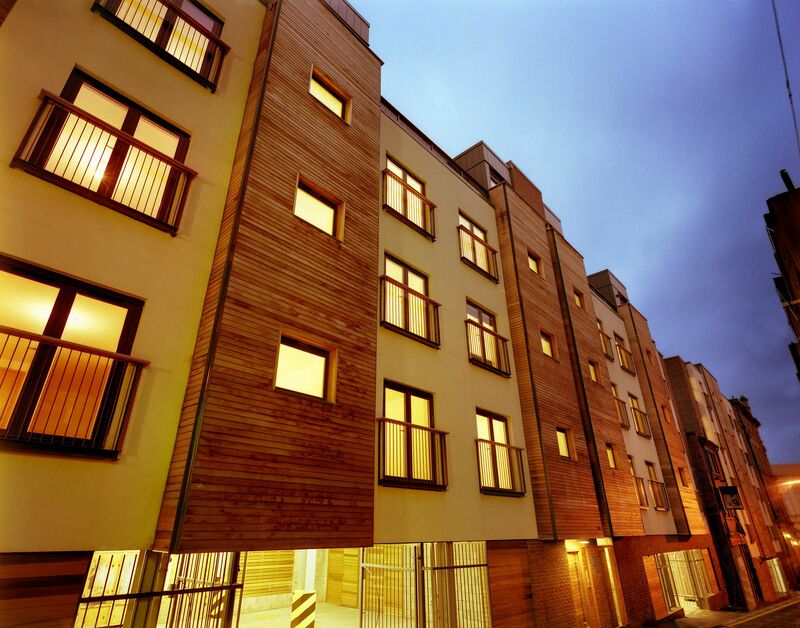 Implementing a unique, and truly beautiful, wooden panel cladding design – Renaissance Quarter adds subtle elegance to a once under-appreciated street. 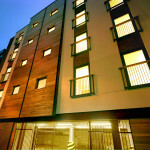 Inside, the development enjoys several key benchmark features of Iliad projects – expertly designed bathrooms, future-proof kitchen fittings & fixtures, beautifully tiled communal areas, floor-to-ceiling windows on some apartments, and secure underground car parking for residents’ peace of mind. 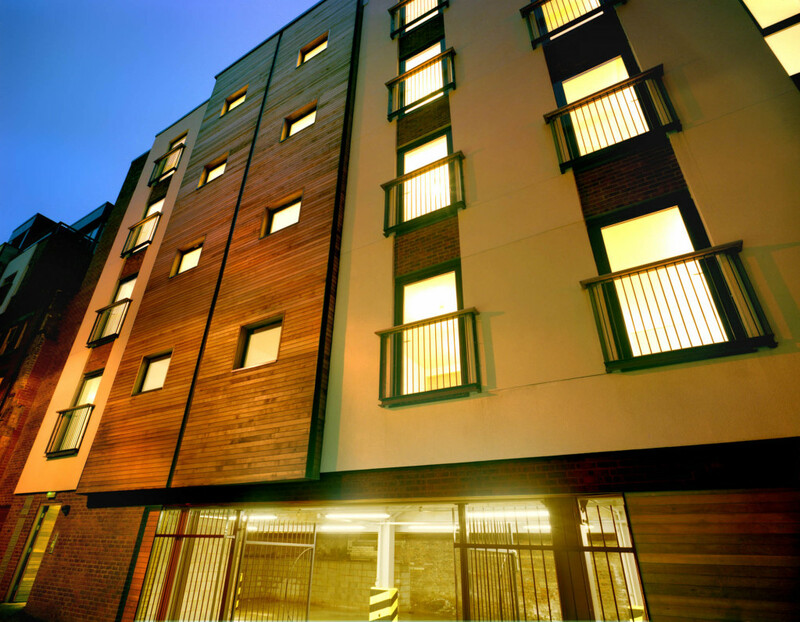 These apartments are currently fully occupied by BASE Serviced Apartments and are in use as an apart-hotel concept.